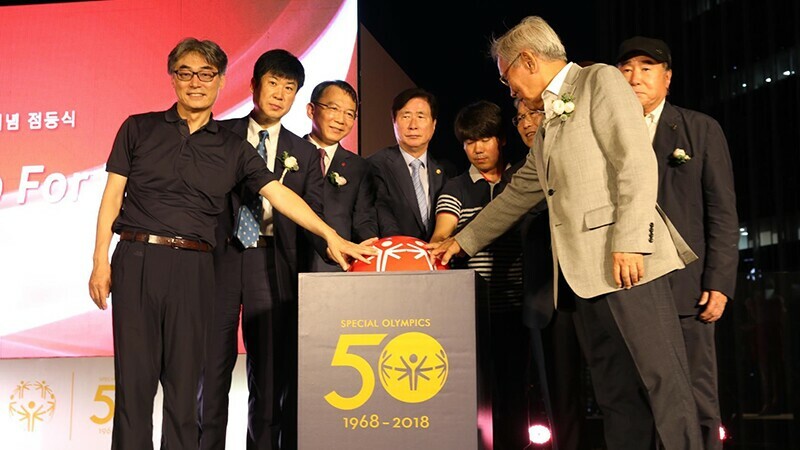 July 21, Korea - The ceremony for the ‘Light Up For Inclusion’ was held at the Jamsil Lotte World Tower, the tallest building in Korea , on 21st July. 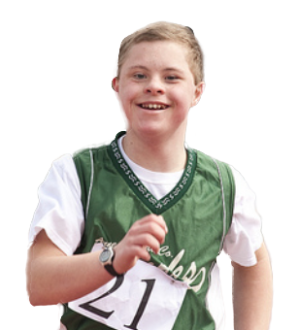 Approximately 100 people including Honored Guests and SO athletes who would participate in the 2019 Abu Dhabi Special Olympics World Games attended the event to celebrate the 50th anniversary of the Special Olympics. The welcoming remarks by the athlete leader Sangah Min, started the ceremony. The renowned singer Bada was appointed as the new ambassador of Special Olympics Korea. The President of Special Olympics Korea, Heungkil Ko and Cardinal Sujeong Yeon delivered inspirational speeches. 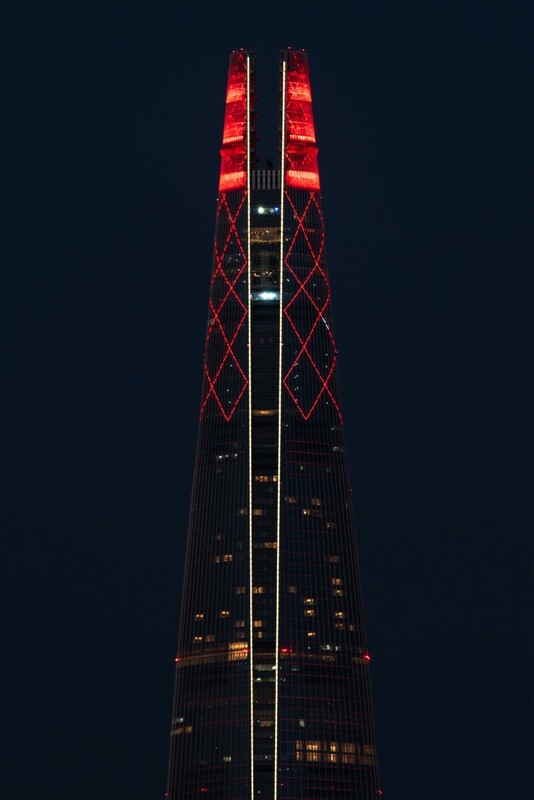 The atmosphere culminated when the start button was pressed by the honored guests and the Lotte World Tower was lit up red.